The Center for Disease Control and prevention estimates 48 million people get sick, 128,000 are hospitalized, and 3,000 die from foodborne diseases each year in the United States. 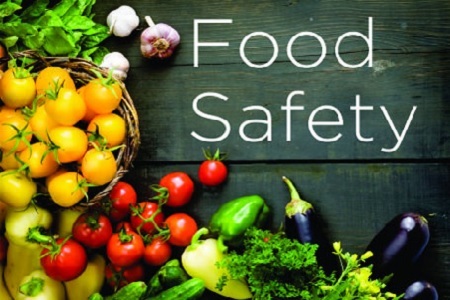 Foodborne illness can be prevented by practicing food safety in food facilities, and by practicing food safety at home too. 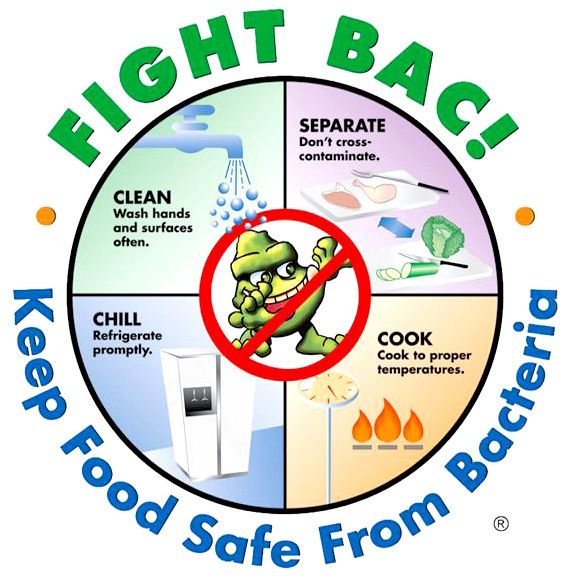 Foodborne illnesses can be prevented by incorporating the following Food Safety Basics. Food Detectives - New Mexico State Univ.